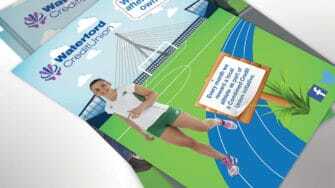 We have enjoyed a long-standing relationship with Waterford Credit Union. They are one of the largest and most progressive credit unions in the country. We did all their marketing, advertising and design, including website updates, social media, direct mail, point of sale, press ads, outdoor ads etc. etc. Hardly a day went by when we’re not talking to them about something, either responding to an urgent request or being proactive on the next campaign. It’s easy to assume that all credit unions are the same. After all, many of them look the same and most of them provide the same services. In reality however, every credit union is very different. Some are big, some are small; some are in large cities and some are in smaller towns. As a result, they can’t all be marketed in the same way. It wouldn’t be right. Each year we create a new campaign with a specific theme to keep their message fresh in the public eye. 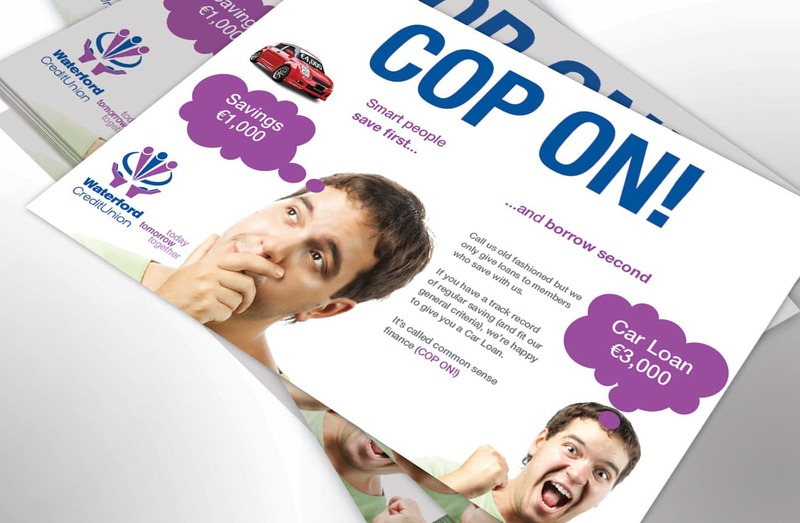 Our first campaign (‘Cop On’) was designed to be disruptive, even provocative. We wanted to shake people out of their complacency, especially younger people, and get them to consider Waterford Credit Union as a no-brainer, the only sensible option. Our next campaign marked the 50th anniversary of their founding. They wanted something special. In response, we created a nostalgic campaign around the theme ‘Still popular after 50 years’ in which we compared Waterford Credit Union to other innovations from the 1960’s which are still around today, such as the Mini, the Beatles and the television. 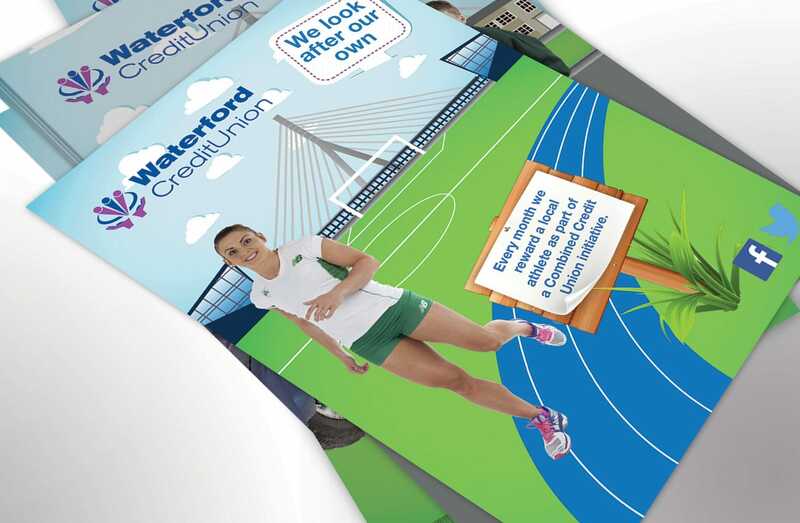 Our most recent campaign (We look after our own) was designed to remind people of the community ethos and membership solidarity behind Waterford Credit Union. It’s a very heartfelt and inclusive sentiment that’s unique to credit unions and which differentiates them from the high street banks and other financial institutions. We get on great with the team at Passion. They help us with all our marketing, advertising and design – online and offline. Jill and Dan are always available to offer guidance and advice. They’re especially good when it comes to direct mail, which has proven very successful for us. I cannot recommend them highly enough.